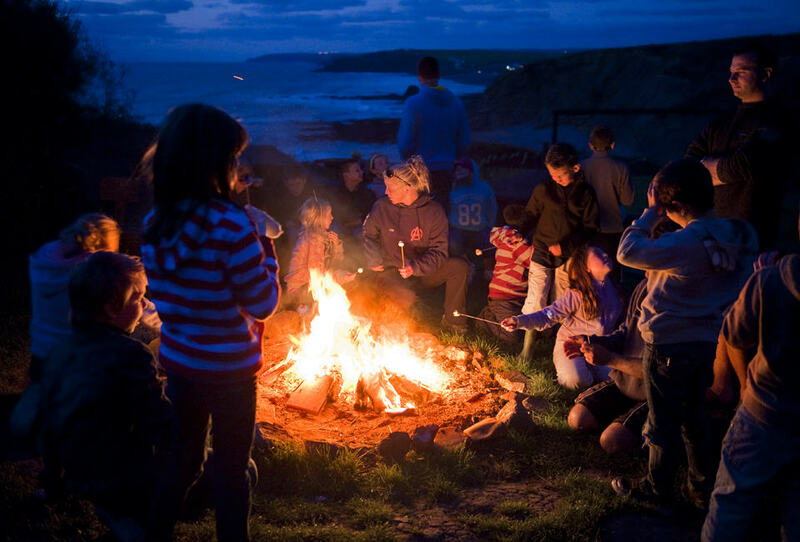 Outdoor Adventure have now been running Family Activity Holidays in the UK for the past 35 years, and we are confident that we can now offer your family the best adventure holiday you will find in the UK. This isn’t said lightly, as having children of our own we know how tricky it can be to find a holiday that pleases everyone. We have continually tweaked and made improvements to our package, based on the help and ideas from the families who have stayed with us. A Complete Holiday Package Leaving Nothing to Organise! 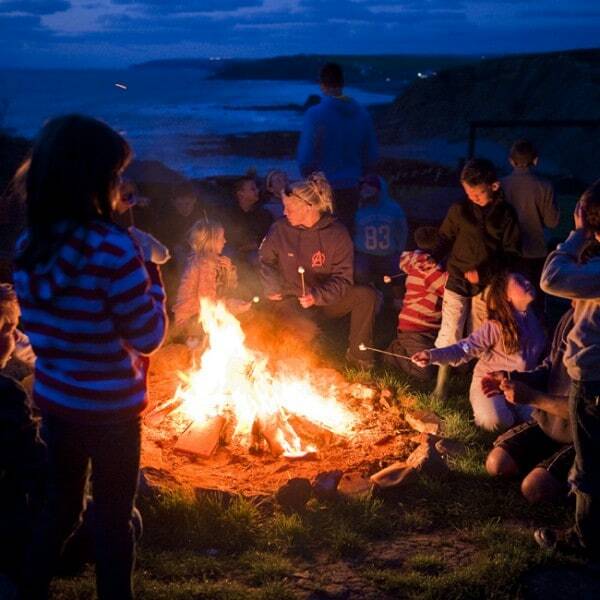 Buying a complete Family Adventure Holiday package saves you so much time and hassle researching self catering accommodation then booking activities separately. Some families prefer to book everything separately so they don’t feel tied down, but we have designed our activity holiday to still give your family plenty of flexibility and choice. Just as important, it gives parents a complete break from the routine of shopping, cooking and cleaning up after everyone! 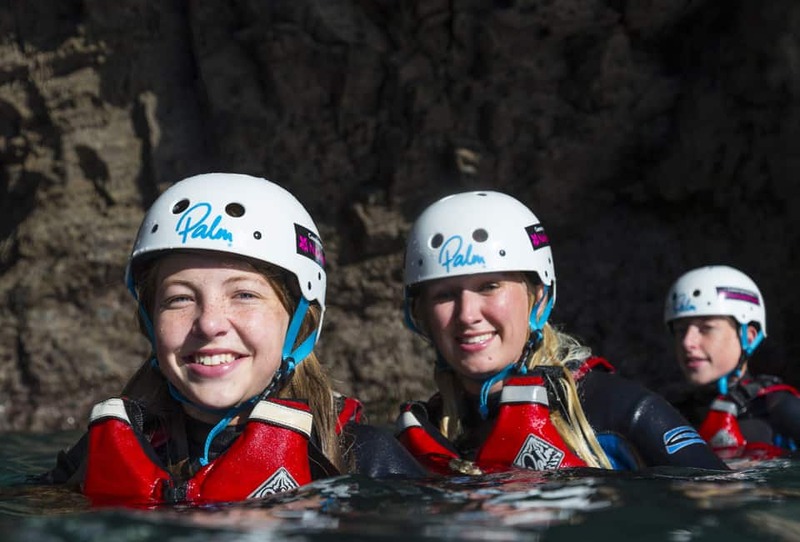 You can choose from a wide range of activities and make your week as exciting and challenging as you like. You can also share the same activities together as a family, or choose different ones if you wish. We are committed to getting you away from man-made simulated adventure activities and get your family out in nature experiencing the real activity in its true environment. 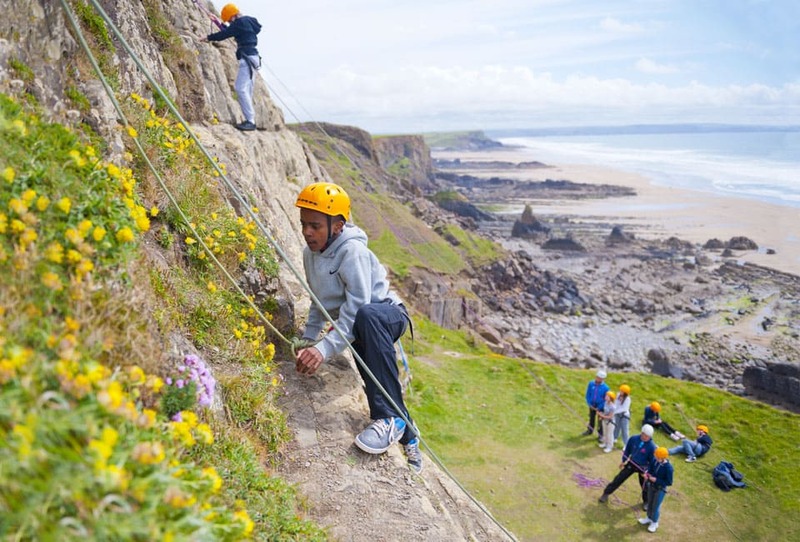 You will be climbing up sea cliffs, not indoor walls! Everything is within walking distance or a 10 minute minibus drive so you will get an unrushed, worthwhile, quality activity session. We also put on some fun and varied optional evening entertainments. 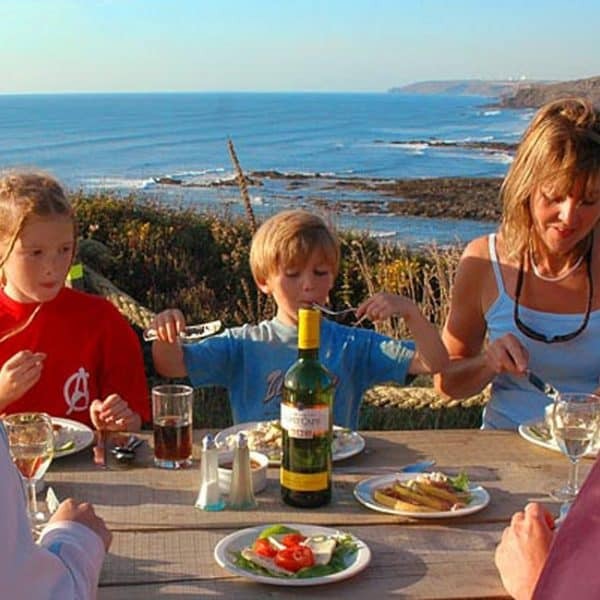 Your family holiday with us gives you the best of both worlds by including days off to discover the local hidden gems. 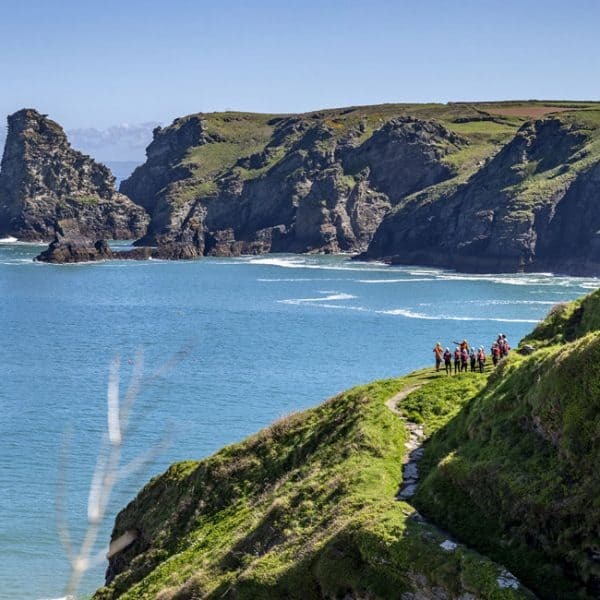 On your non-activity days you have some great options to get out and explore some of North Cornwall’s highlights and family holiday attractions, such as the Eden Project, Tintagel Castle or see the spectacular tin mines where the infamous Poldark scenes are filmed. 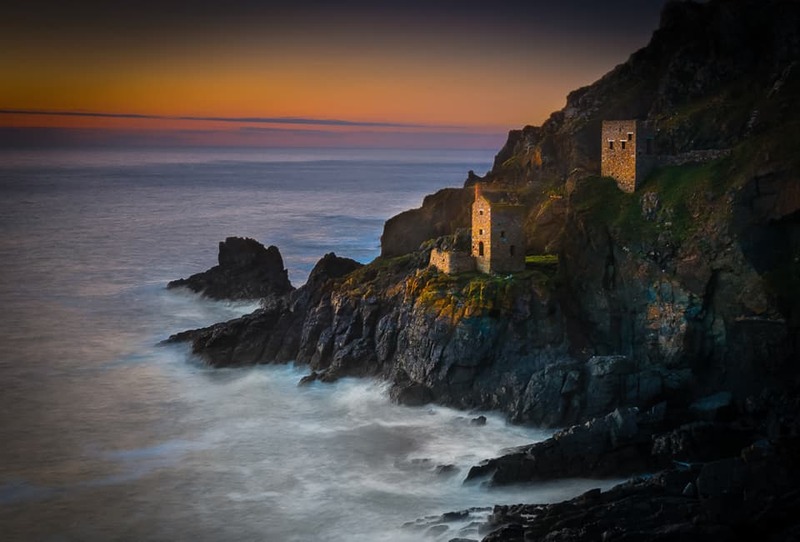 Bude is a lively town centred around its surf culture with plenty of cafes and bistros to enjoy. Its upcoming food scene means that on your night of eating out, you get the opportunity to experience some excellent menus in great pubs and restaurants. 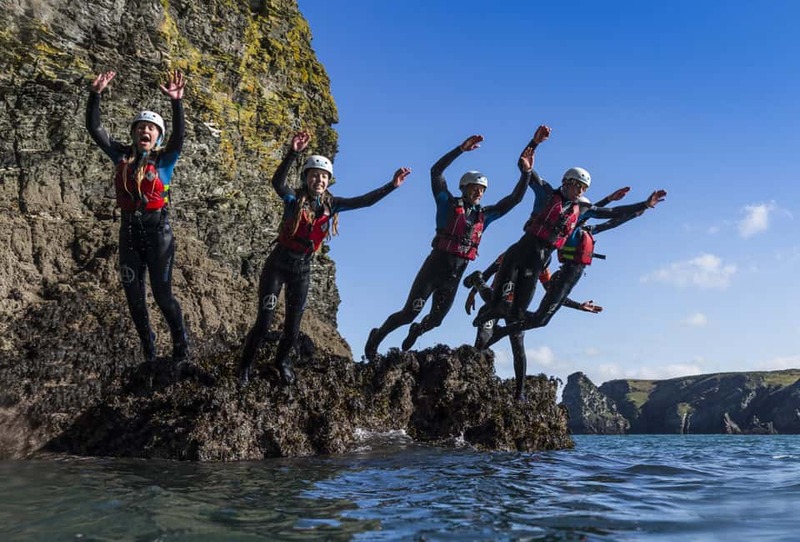 Buying our complete Family Adventure Holiday package ends up being so much cheaper than booking a self catering property and then paying for activities separately. We costed it out locally and it can easily save you up to £1000 on the holiday. 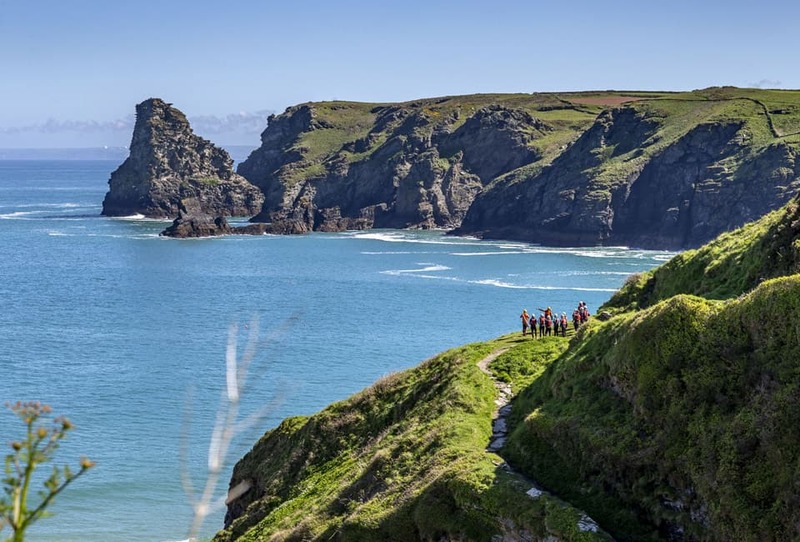 It also saves you having to search for reliable activity providers and comparing prices once you are in Cornwall, plus your family gets the consistency of quality and the benefit of really getting to know our very special team of inspirational characters. Designed To Keep All The Family Happy! Your kids will get to make many new friends and keep constantly entertained, as on an adventure holiday like this there is so much going on. It’s often said that if the kids are happy, so are the mums and dads! 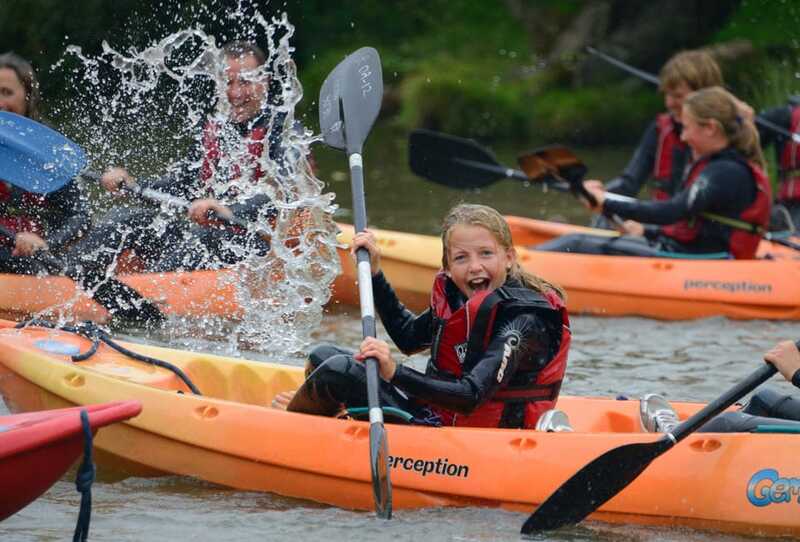 Outdoor Adventure will be full of other fun, like-minded families to mix with, and works so well that many of our families end up booking on the same week as each other the following year. However you don’t have to be around everyone all the time. It’s easy to find your own space and just chill whenever you fancy on this remote, rugged North Cornish clifftop! 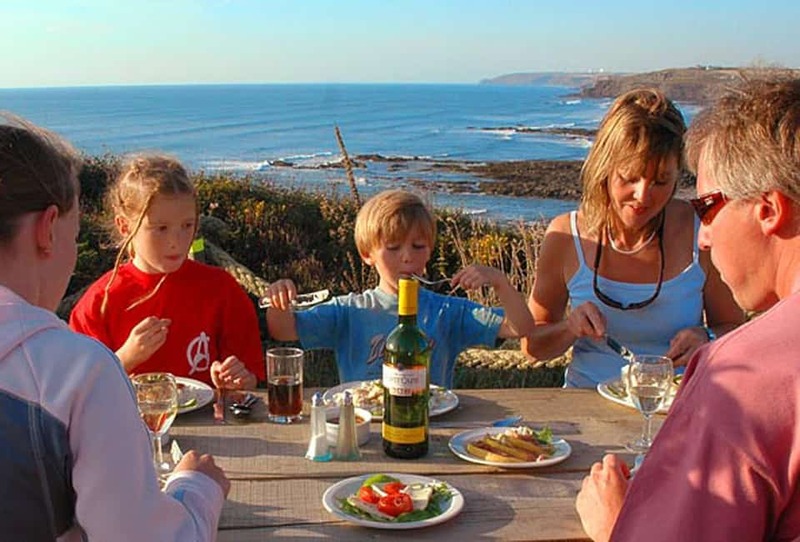 You can still enjoy one of our family activity holidays and just stay on a full board basis. 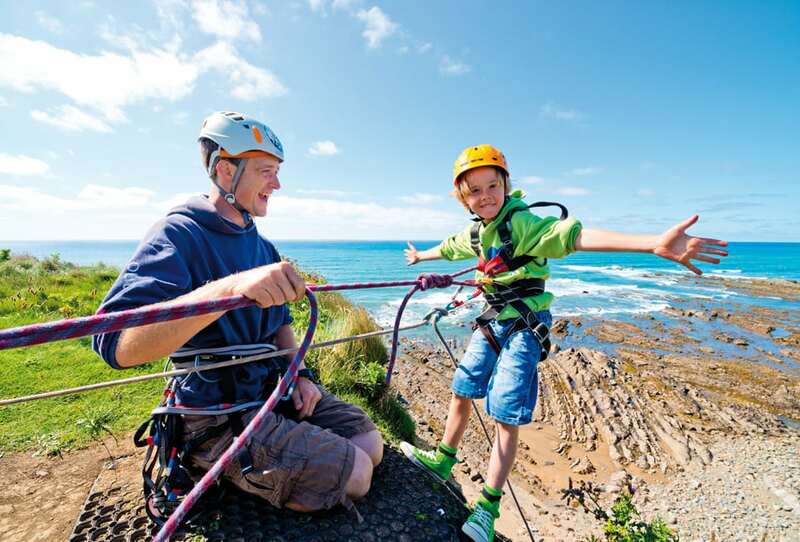 If the rest of your family loves the idea of plenty of action and adventure on their holiday, but it’s not your thing – no worries! 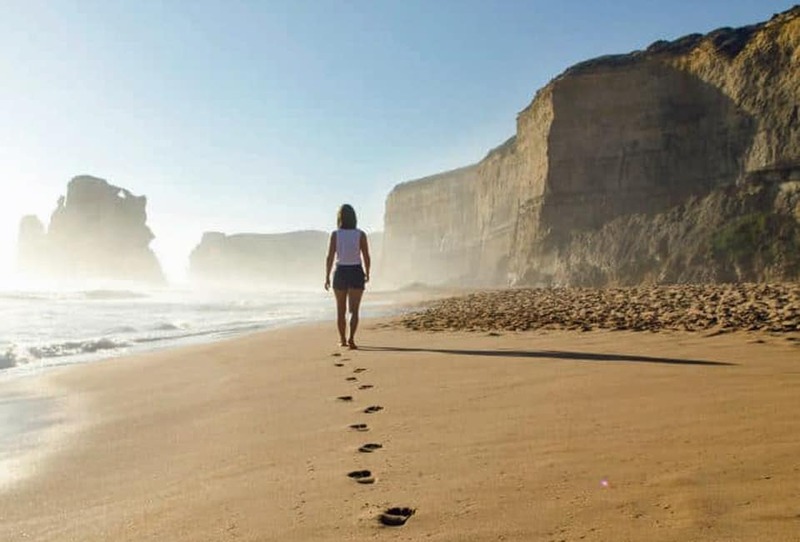 Have a complete break from everything and when you fancy something to do, speak with our team and they will spoil you for choice with creative ideas and extensive local knowledge. 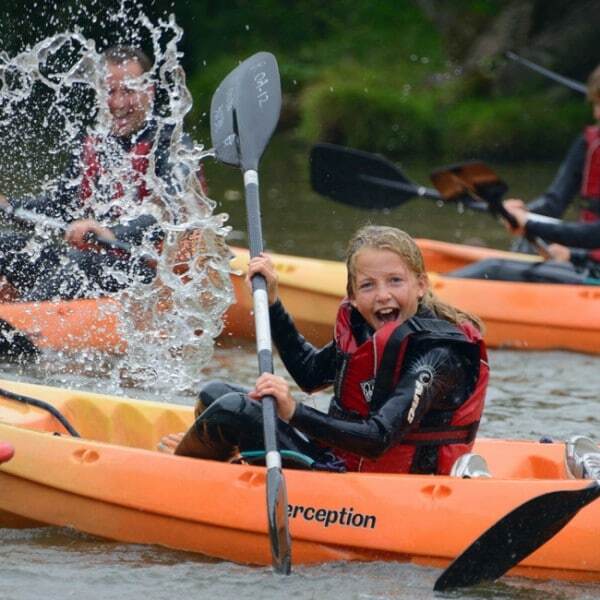 The other reason we offer this option is because it means that if you have a child too young to take part in the activities, you can swap around between mum and dad looking after them each day so no one misses out during their holiday. 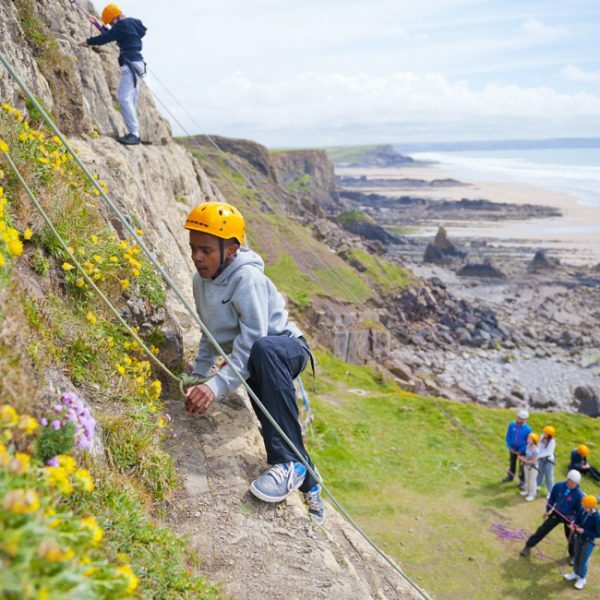 Outdoor Adventure is situated at Widemouth Bay, Bude on the unspoilt, rugged north Cornwall coast. It is easy to get to and only 1 hour from the M5 junction at Exeter. "Thank you OA. All of the crew had such an amazing holiday. The activities we did really allow us to have great fun and relax together." 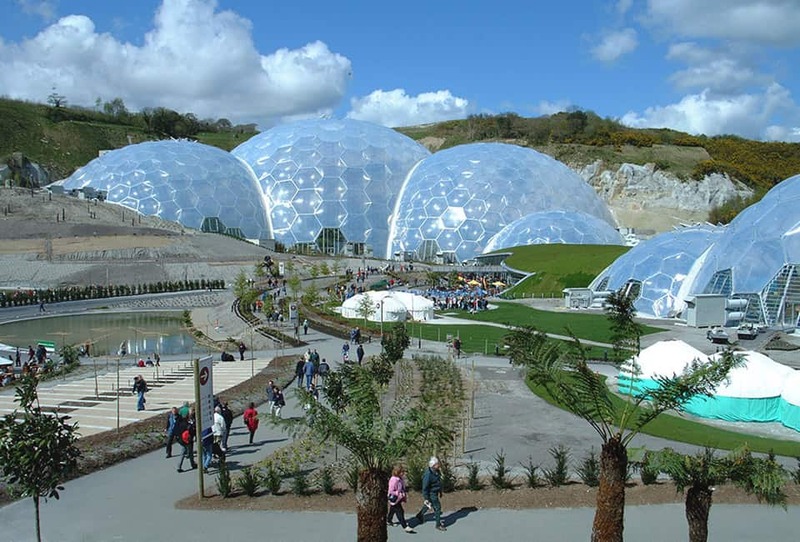 "Even better than I expected – real family fun and I haven’t eaten so well in ages. All your staff were so enthusiastic, encouraging and professional. 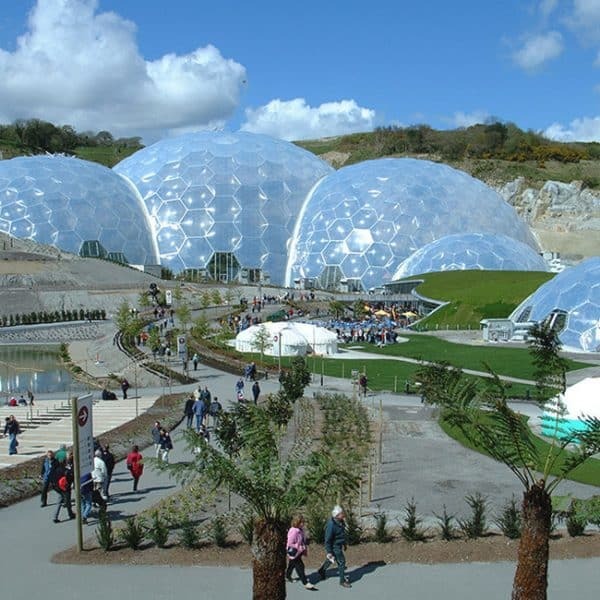 Blinding, awe inspiring activity locations – brilliant place." "I love the atmosphere, it’s like one big family and we have made so many friends. Every year it lives up to our expectations - it’s a bit like coming home. It’s our 6th visit so you must be doing something right! - superb." "You all deserve the highest praise for your professionalism and laid-back style - quite a trick to pull off. Well done! There was something for everyone with the emphasis on fun and all the staff were so enthusiastic, helpful and always smiling. Thank you very much."